Sri Lanka has a lot to offer. 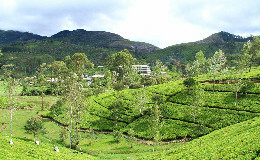 This route takes you to the best beaches, lovely tea plantations, ancient cultural sights and on great train journeys. 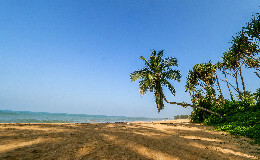 And a 2nd route to offer you a choice when it’s rainy season on 1 side of this paradise island. Go to the below link to read the full blog post. The original blog post is in Dutch. It can be transalted to English or any other language via Google if necessary. 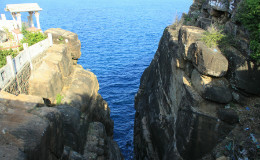 Sri Lanka has a lot to offer. 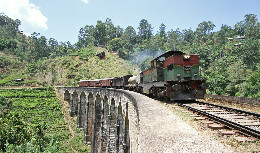 This route takes you to the best beaches, lovely tea plantations, ancient cultural sights and on great train journeys.